They’re talking about the recently released Bellevue Sauvignon Blanc 2017 – Summer in a glass. Certainly is. The Bottelary Road in the Stellenbosch Wine Appellation is where you’ll find Bellevue Wine Estate. Steeped in rich heritage, the 152ha estate is home to collection of wines guaranteed to pack a punch. Bellevue is the home of the first Pinotage block that made the first Pinotage under the Lanzerac label which was of the 1959 harvest. 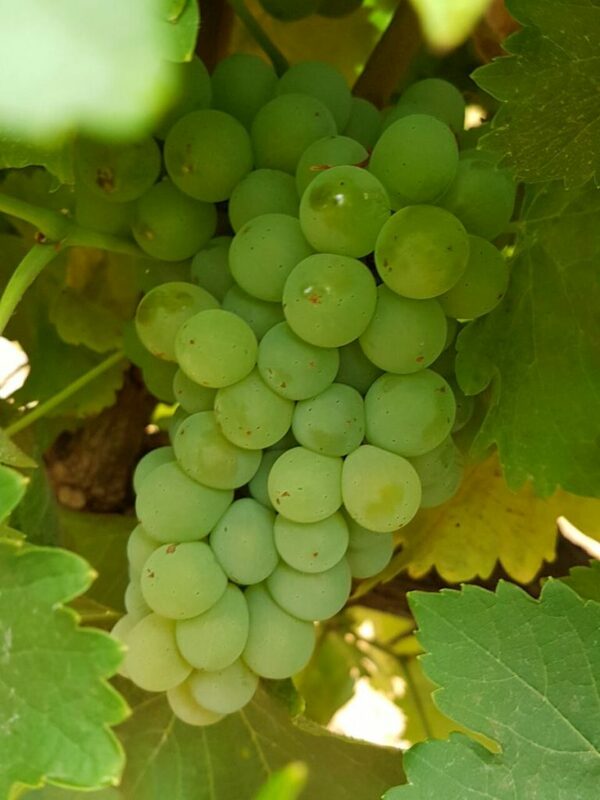 The grapes for the Bellevue Sauvignon Blanc 2017 were harvested from a 19-year-old single block vineyard. This wine is produced when the winemaker feels that it has been an exceptional vintage. The last vintage release was in 2012, which makes this wine truly extraordinary. 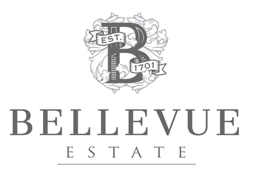 The Bellevue Sauvignon Blanc 2017 is available at the Bellevue Estate at a very evenhanded price of R60.00 per bottle. From a green Burgundy shape bottle under screw cap. Elegant livery. In the glass, it is a pale golden straw with youthful lime green flashes. This is a tropical fruit style of Sauvignon on the nose – desiccated pineapple, soft melon and passion fruit. These whiffs are repeated on the palate with the addition of crisp Granny Smith Apples which give a golden thread of zippy acidity from entry to the long aftertaste. This is a refreshing sipping wine for the mid-morning. As an aperitif, it certainly does its job leading into a meal. Crisp salads, smoked and raw fish like sashimi and ceviche.